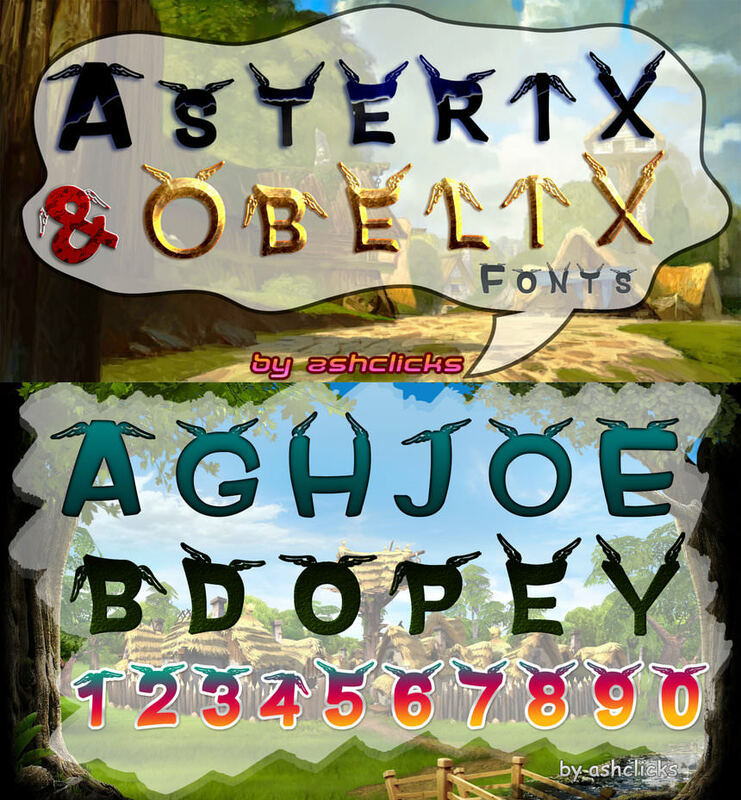 Asterix and Obelix Fonts created base on Asterix Cartoon Characters. Best Font for Graphic Designing. 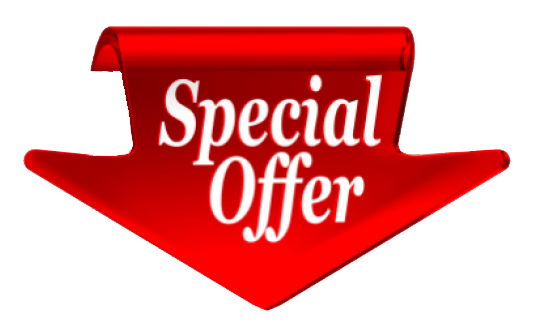 best font for events and fun photos, banners to edit.